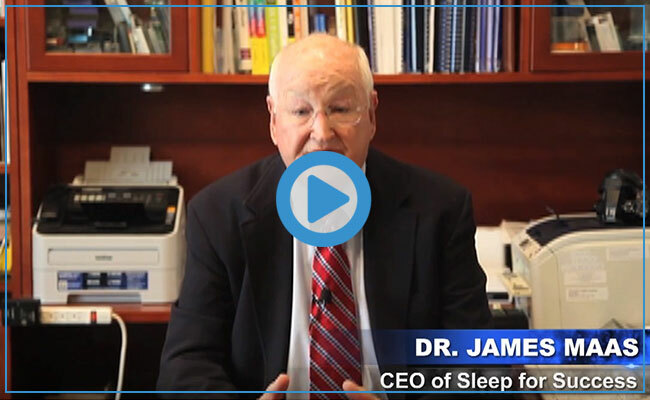 Dr. James B. Maas is a world-renowned sleep expert who decided to take his knowledge and create the perfect line of bedding products. Sleep for Success!® products include unique award-winning pillow designs using innovative fabrics and fill to offer the ultimate in comfort and support. 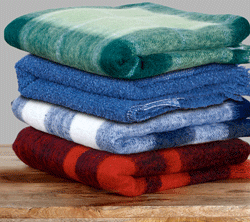 Available in many styles – there’s one for you, no matter how you sleep including support for Side Sleepers, Back Sleepers, Stomach Sleepers, and Pillow Stackers. 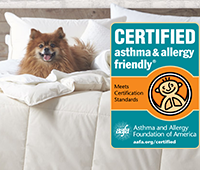 Plus, a hypoallergenic comforter that offers year-round comfort with its down alternative fill with all-natural Tencel® to regulate temperature and wick moisture away as you sleep. 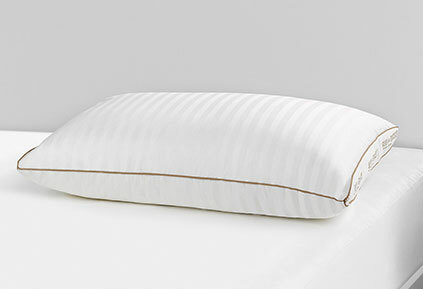 This all-natural Down Surround® pillow provides a supportive feather core that is surrounded by plush down. The pillow-in-a-pillow design provides the core support that back and stomach sleepers need, while remaining fluffy and soft to cradle your head. 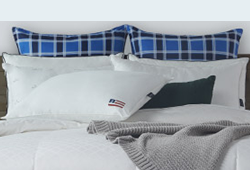 This pillow is all new and not the same product previously sold at Bed Bath & Beyond®. This Stacker pillow offers a two-for-one feel, offering extra support and minimizing the need to readjust your pillows throughout the night. The 400-thread count, natural Tencel® and Cotton hybrid pillow provides moisture wicking technology from the inside out to keep you cool, dry, and comfortable. 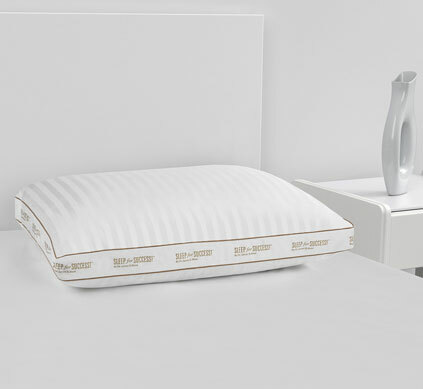 Experience the luxurious night’s sleep you’ve been dreaming about with the Sleep for Success® Side Sleeper Pillow. 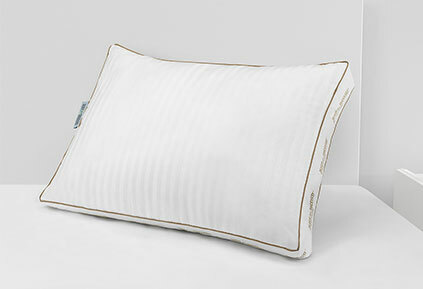 This pillow features a 2-inch gusset that provides a raised, even sleep surface for proper neck alignment and support while the Tencel® fiberfill offers instant cooling comfort for a soothing night’s sleep. This cool and dry pillow protector by Sleep for Success! 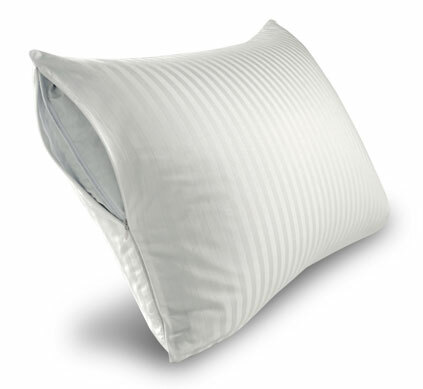 ® helps create an optimal sleep environment for more restful sleep, while protecting your pillow from wear and tear. The 400-thread count Damask fabric helps protect against allergens and features thermo-regulating properties that keep the fabric feeling cool. Given the present, stress-inducing state of the economy and the world, there has never been a better time to provide a wake-up call on how to relax, get centered, get 8 hours of sleep and be happier and more successful. Recent research has shown us that when we get enough sleep, we are able to accomplish more in less time and with less stress and greater health.